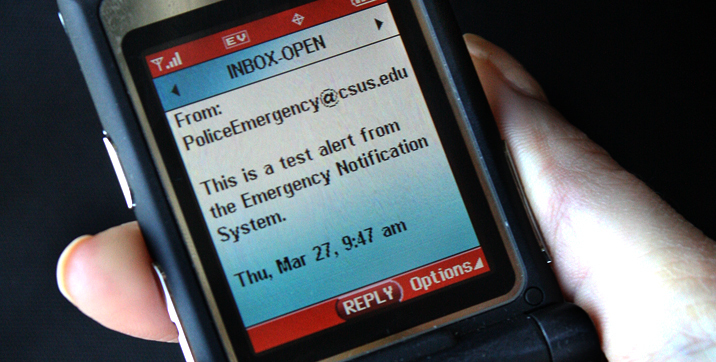 XOP Networks Emergency Message Notification System is designed to distribute a voice and text message alert to thousands of people with just one phone call. Call 800-335-0229 for a demonstration. At Telcom & Data we have selling and installing emergency communicatons equipment since 1996. We carry a variety of communication systems including IP Hoot N Holler Squak Box systems, Firebar Conference, Emergency Notification, and Crash Net Systems for air fields and air ports. All of our solutions can be either IP or TDM or a hybrid of both technologies. Our solutions can act independent of a PBX or integrated with PBX equipment.